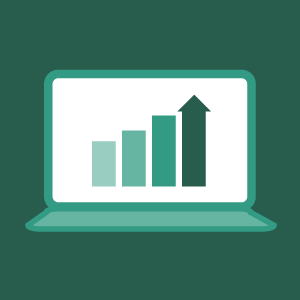 A strong showing of numbers among online graduates and summer enrollments have gotten summer off to a good start. 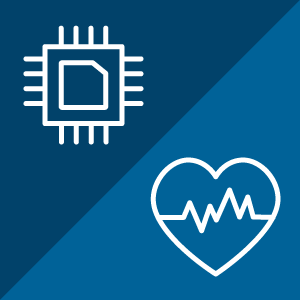 The Office of Online Education has launched two new bachelor's degree programs that will serve the needs of Hoosiers in a dynamically changing state economy. 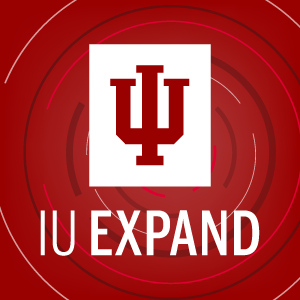 Indiana University is growing its online education options with IU Expand, a collection of learning modules for noncredit certificate programs and mini-courses. 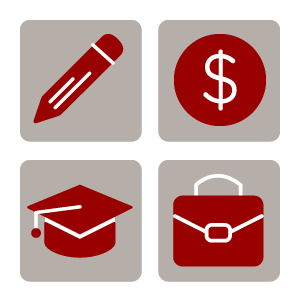 Online students now have access to seven different support services, and more are on their way for this fall. 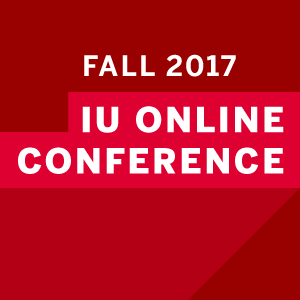 Results of a survey conducted after the inaugural IU Online Conference are helping the Office of Online Education plan the 2017 conference. 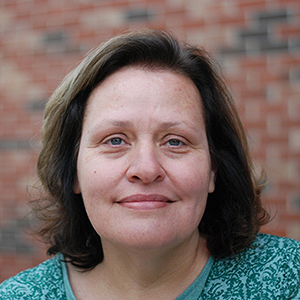 Robin Morgan on learning the Quality Matters rubric: "Once you get it, the experience of teaching is so much smoother."